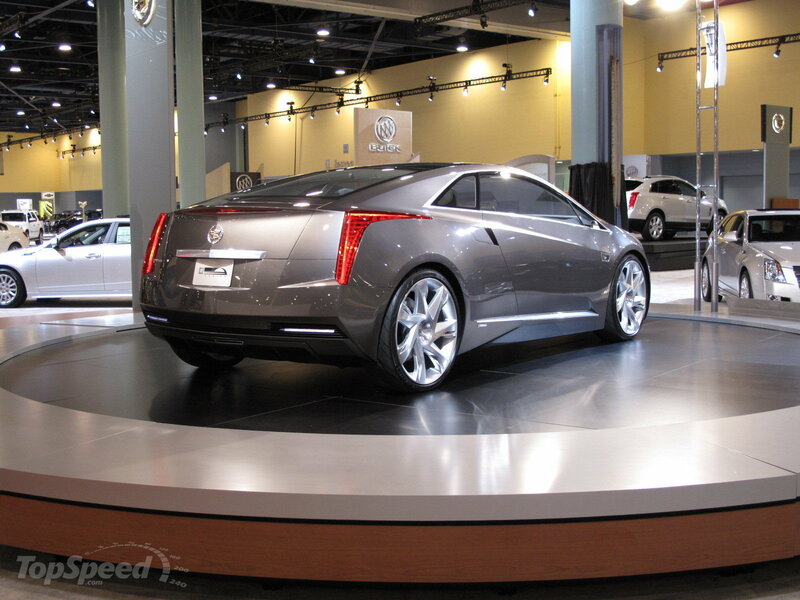 The luxury auto maker, Cadillac luanched few time ago a very cool and futuristic conept: 2009 Cadillac Converj Concept. Before to start talking about this concept, I have to tell you that 2009 Cadillac Converj Concept won the South Florida International Auto Show Conept of the year. There is no doubt about this, it realy deserves this prize. 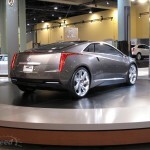 To make an idea of how 2009 Cadillac Converj Concept looks like, watch this 360 degrees view. 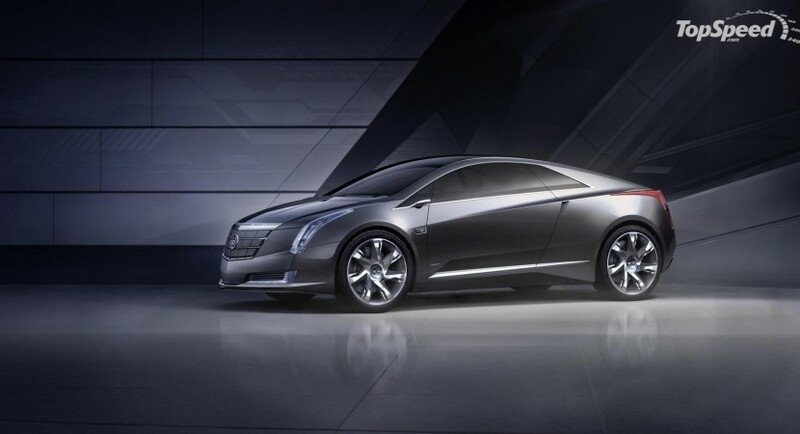 Initially they wanted to release the 2009 Cadillac Conver Concept in 2011 but they think that this is not possible so the release will be probably made in 2014. I think is way too much, a lot of actual concepts will become reality until this one will be released. 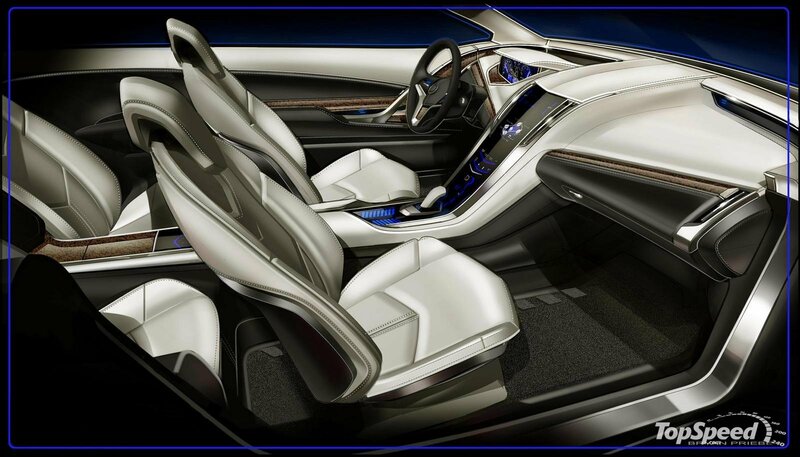 The overall Concept of the year was awarded to Volkswagen BlueSport Concept, maybe we will talk about this in another post. 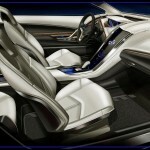 Better said, this car is a futuristic and awesome concept that is hard to become avialable to everyone.